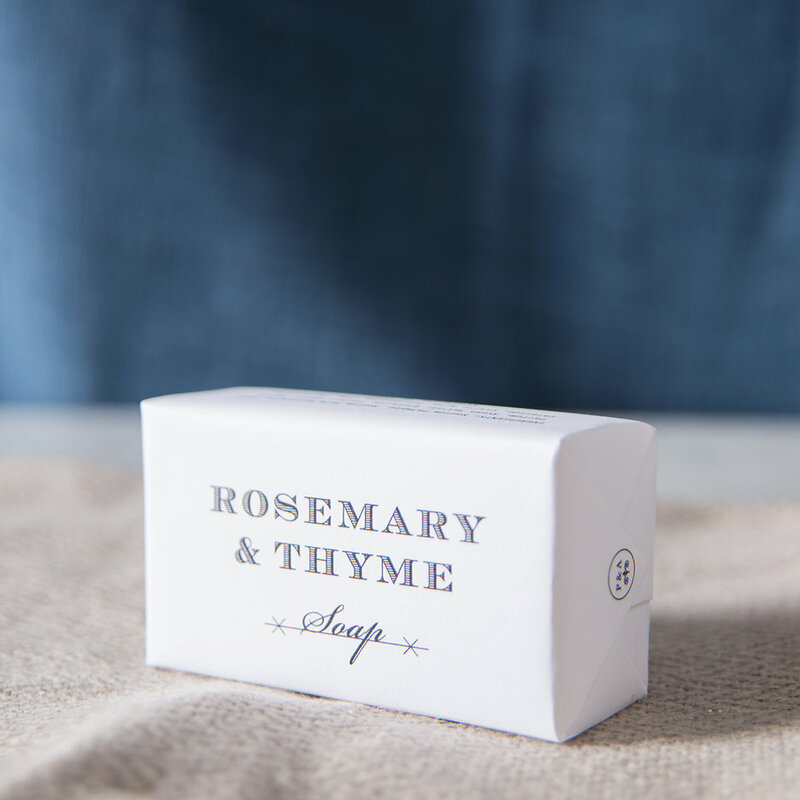 With fresh rosemary and fragrant lemon, this beautiful vegetable soap is luxurious and kind to your skin. 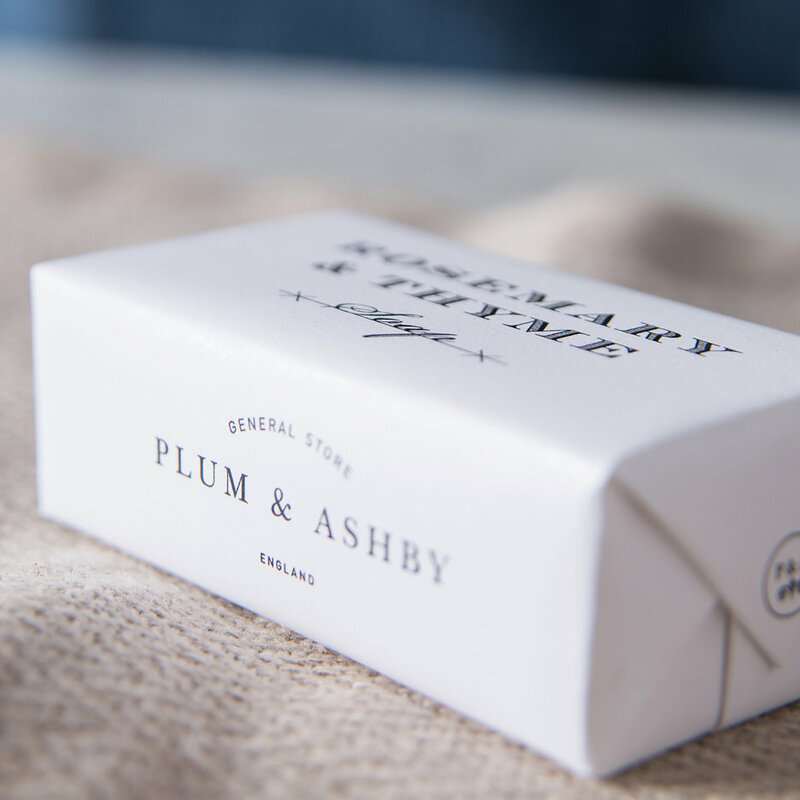 It contains walnut shell to exfoliate and add an extra dimension to your morning routine. 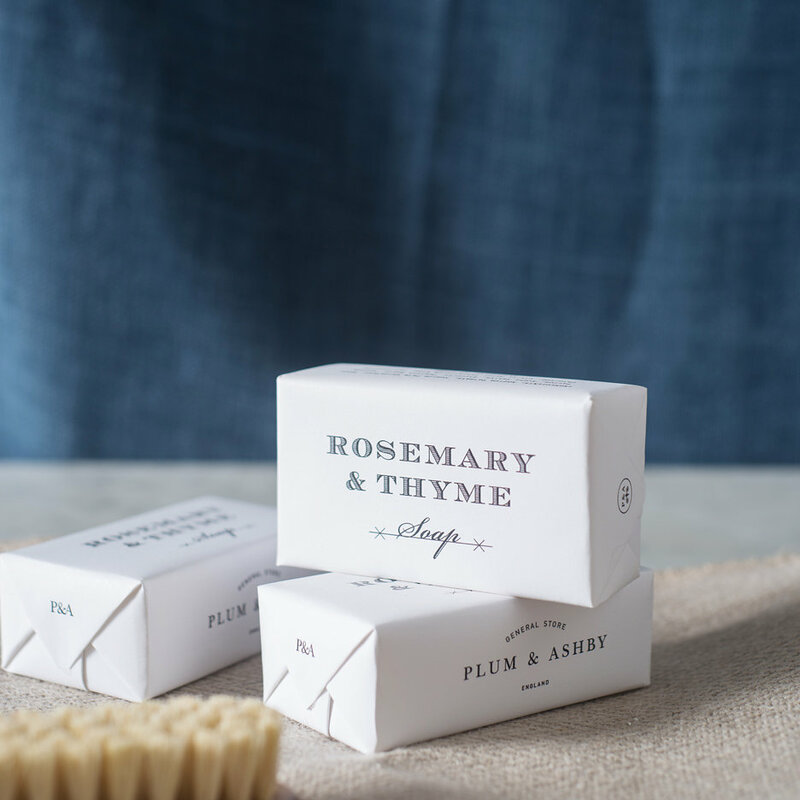 We adore the apothecary style packaging and vintage typeface – a perfect treat for yourself or a lovely little pressie.